I’ve done roughly 70 posts on this here website to date, and I fear that there’s not been nearly enough of my fawning, yearning love for Joss Whedon yet. Frankly I’m amazed I got this far without revealing my love for Buffy, Angel and especially Firefly/Serenity, that beautiful programme taken from us before its time due to hilariously upsetting studio mismanagement. But does Joss think he’s ready to call it a comeback? If you spend more time picking apart a programme’s production than you do actually enjoying the stories told – which geeks like us are basically programmed to do, right? – then you will no doubt have taken the time to appreciate how much Whedon really cared about his stories; the love he had for his creations and his hand in their continuing developments – even at that period where he had three programmes on the air simultaneously he made sure that each was in capable hands. That’s not to mention the continuing story of Buffy in comic form. 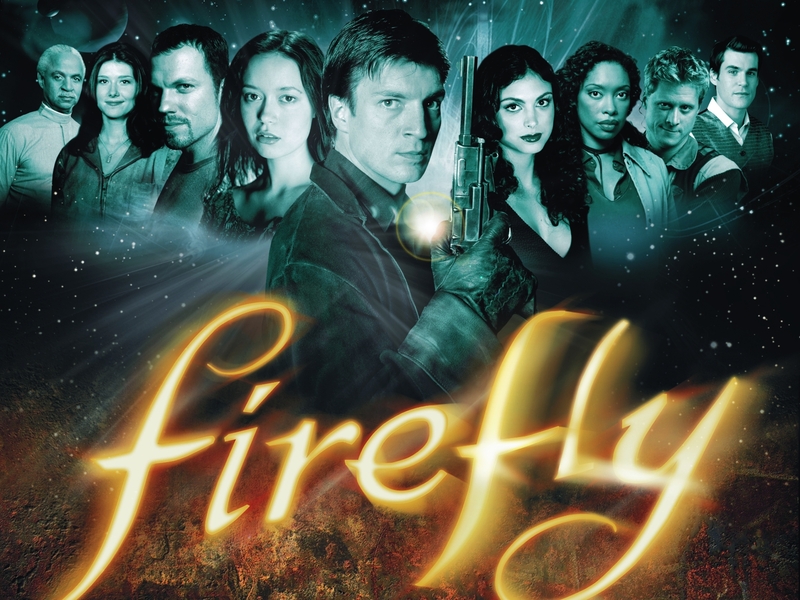 So with only half a season of Firefly in the can before the Powers That Be decided to end the show, fans clamoured for the DVD; sales of which proved so gorram successful that the studio then funded a feature film. It was an unprecedented move which just about broke even at cinemas despite its low profile outside of geekdom. SFX readers voted it the greatest sci-fi move of all time – a bold call to boot A New Hope down to second place, but one I definitely agree with. So where’s the sequel, Joss? With a somewhat open ending to the original film leaving plenty of scope for, at the very least, seventeen more films (a conservative estimate based on my wishes) we’re left wondering where even the first sequel is. Man’s got a point (and not just about the ensemble cast thing either; he should definitely have a crack at a lone wolf thing next time) – everyone else is doing just fine because of their previous work together on board Serenity; it’s more a question of timing, but any attempt to rush back for another chapter in the tale might seem a little forced. They’re all grateful for their time together and, by all accounts, they all absolutely loved what they did on that programme. Let’s let our heroes get on with what they’re doing, and be assured for now at least that no matter how much we want a Firefly reunion – they want it just as much as we do, if not more. Wouldn’t it be amazing if they brought Firefly back, it was an awesome show!